Thank you Donna! I enjoy working with the vintage stuff a lot. 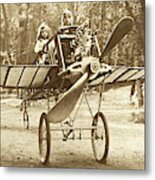 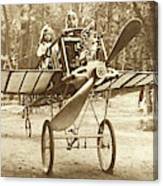 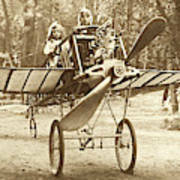 Remastered vintage photograph of a boy and a girl in an experimental aircraft. 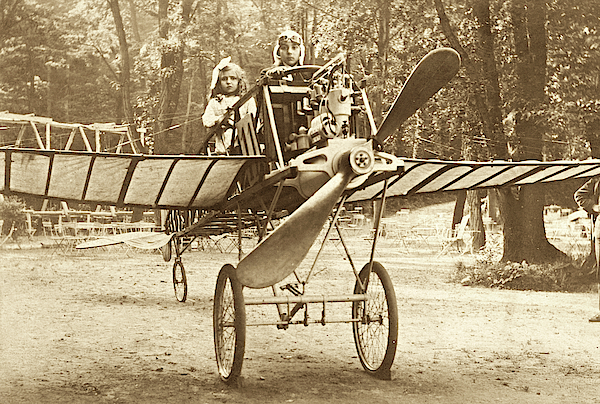 Absolutely darling piece of aviation history circa early 1900's.